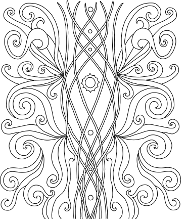 Here is a free coloring page for you to print and enjoy. 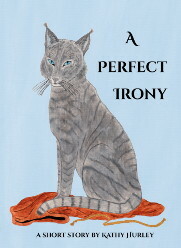 Raena, a former thief currently serving time for her crimes, is told to steal a cat for her wardens. In return, they'll shorten her sentence. The deal sounds great at first, but when she comes back with the Prince's favorite pet, she is told to take it back at once! Then she must make a choice between freedom and integrity. This free short story serves as a teaser and prequel to the upcoming Oantran Triad novel series. Click your format below to download now.